The country music artist on failure, her morning routine, and the quote that inspires her. Sunny Sweeney: I get my dog, Doug, out of his bed and he does his business and he sits there and watches me drink a couple cups of coffee while I check my email and social medias. SS: When I see selflessness and random acts of kindness, it’s really inspiring and lights me up…and of course a Venti Iced Coffee unsweet with cream. TGL What’s your secret life hack? SS: A daily shot of apple cider vinegar. My best friend, Joanna, taught me that it will alkaline your body and keep you well on the road. SS: This book was given to me by a dear friend, Julia. It’s amazing. Only Love Can Break Your Heart by Ed Tarkington. Highly, highly recommended. TG: Tell us about your relationship with your phone. Does it sleep with you? SS: A lot of people use their phone for recreational use (I do, too) but, my phone is also my mobile office. Being an Indie artist, I do a lot of my own leg work, and have to be available a lot of the time. My phone DOES sleep in my bedroom, but I turn it on “do not disturb” for the 5 or 6 hours that I sleep. SS: I try to respond promptly, but traveling to promote a new album sometimes slows that process down. TG: You unexpectedly find 15 minutes in your day, what do you do with it? SS: Ummm. Sleep. SS: With my band, I did a 15-day run last summer with 8–9 hour drives per day. Obviously, 15 days on the road is no big deal, but when you are doing those long drives, it can be grueling. My band is SO fun, and we get along fabulously, laughing all the way to the gigs. So, while those types of runs are exhausting, they are extremely fun, as well. SS: I feel that you only fail when you stop trying something. Having said that, my attempts at being a stepmother to my two step children haven’t gone exactly as I had planned. They are great kids, but there have been a lot of hurdles placed in front of us that we have had to overcome. It’s a work in progress, and despite the challenges, I will never stop trying to be a positive influence on their lives. 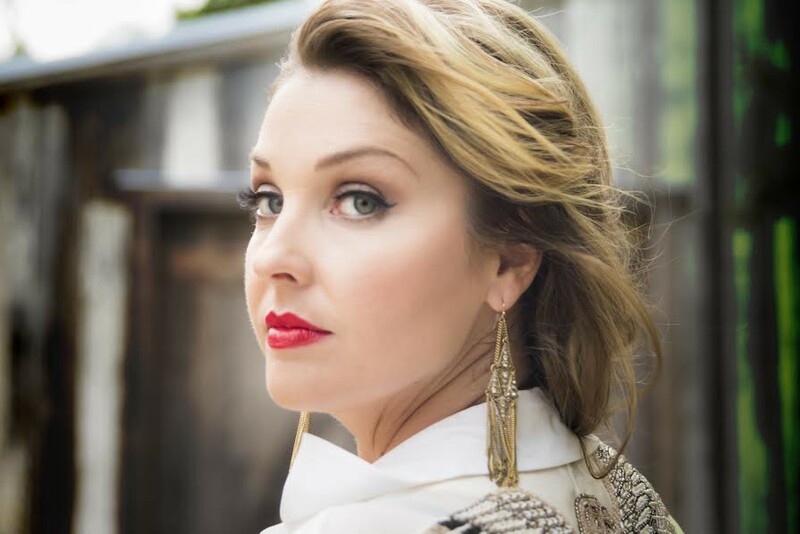 Sunny Sweeney is a Texas-born country singer with her new anticipated album, Trophy. You can preorder the album now and get an instant track!